delicacies of Seoul. Rooms range from dormitories to private rooms. All of the rooms are bathroom en-suite. Dongdaemun offers everything from shopping to historical attractions, all the way to awesome food! With a warm and friendly welcome we wish you a great stay and safe travels! 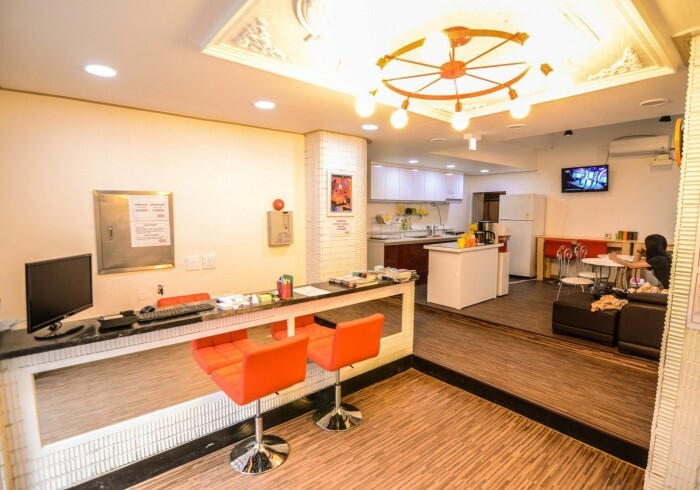 Check our AVAILABILITY and BOOK NOW at YaKorea Hostel Dongdaemun!